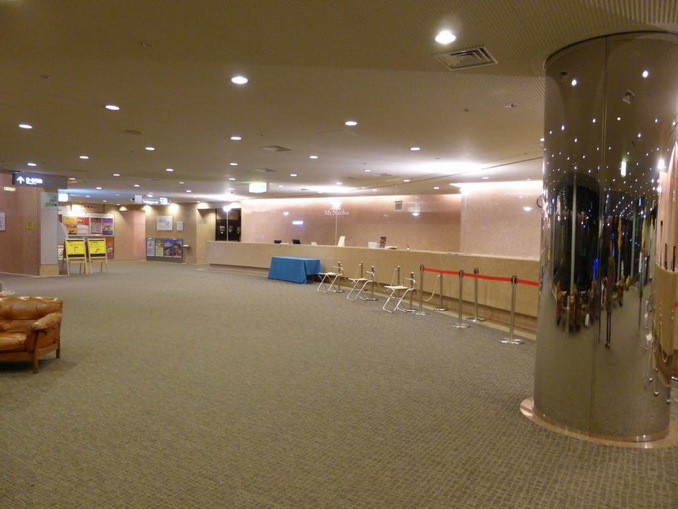 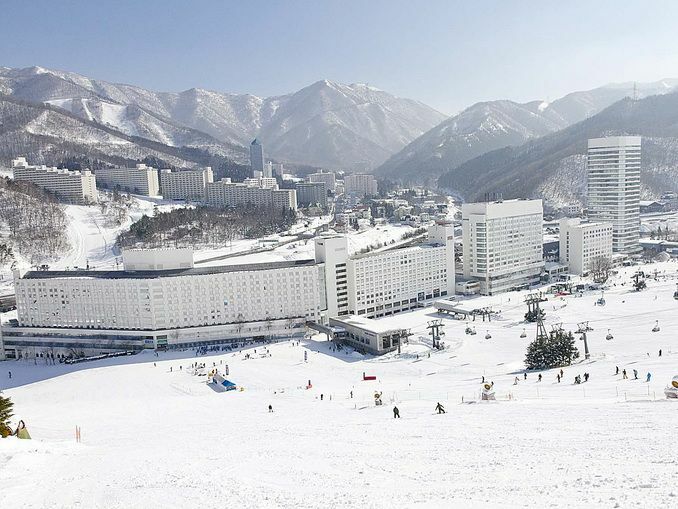 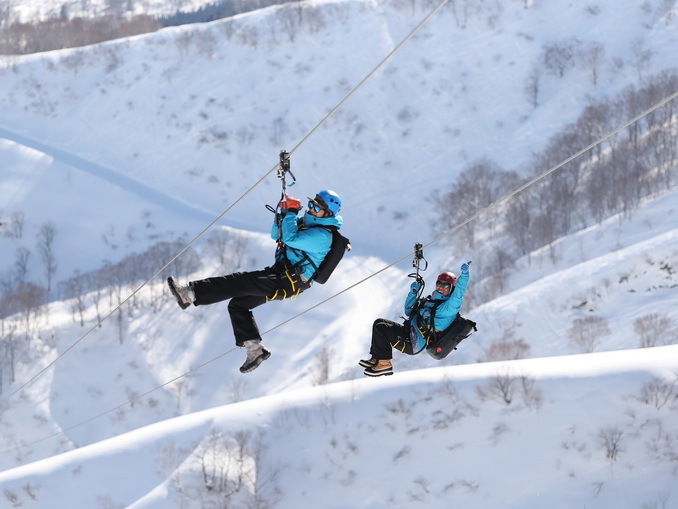 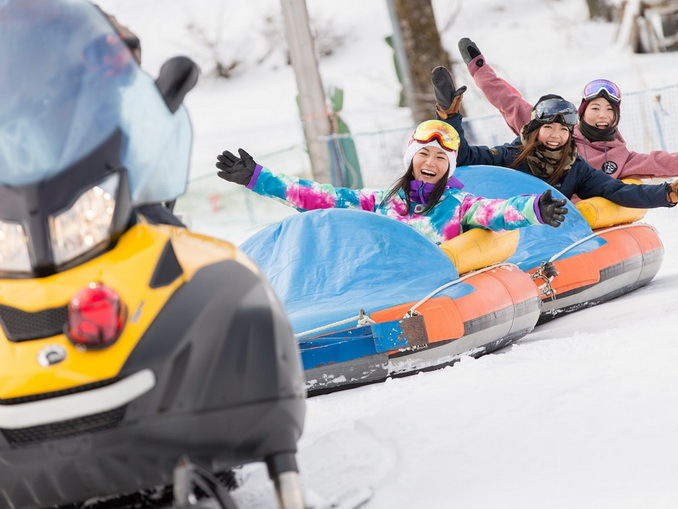 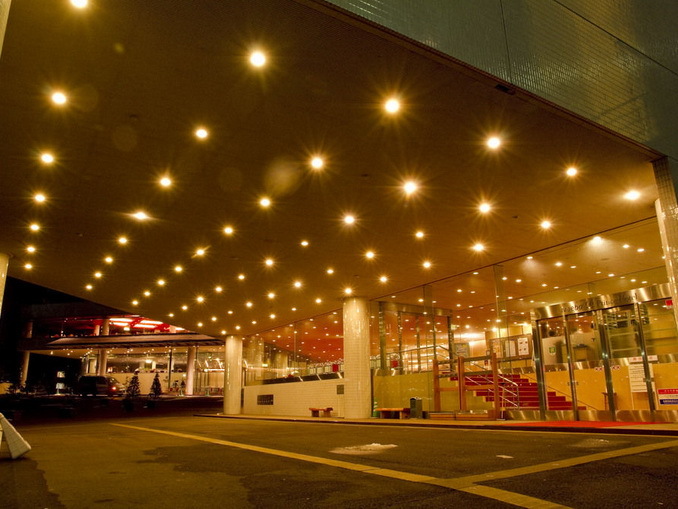 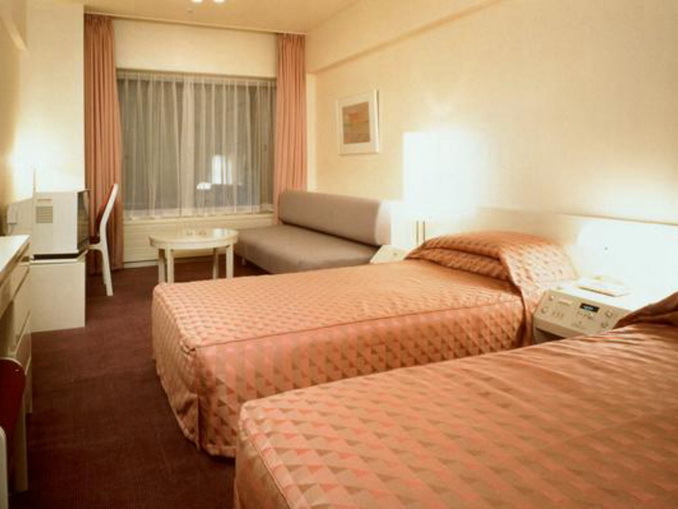 Naeba Prince Hotel has 1,224 guest rooms and is the most accessible ski resort hotel from ski slope! 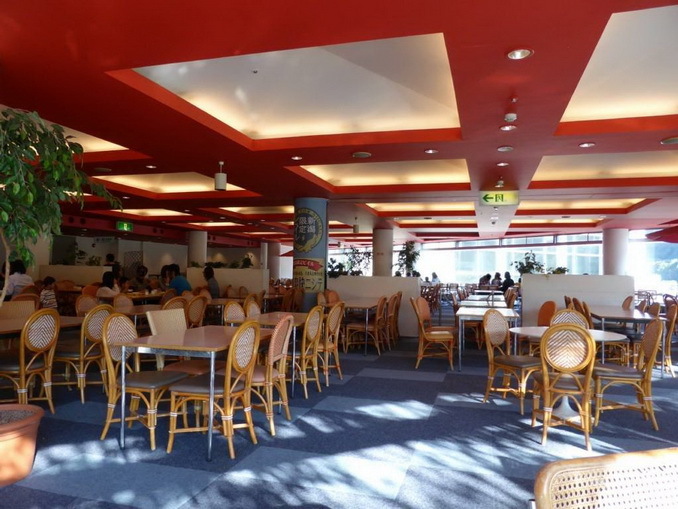 There are many kind, style of gourmet restaurants such as lounge, bar, Japanese, Chinese, French and more! 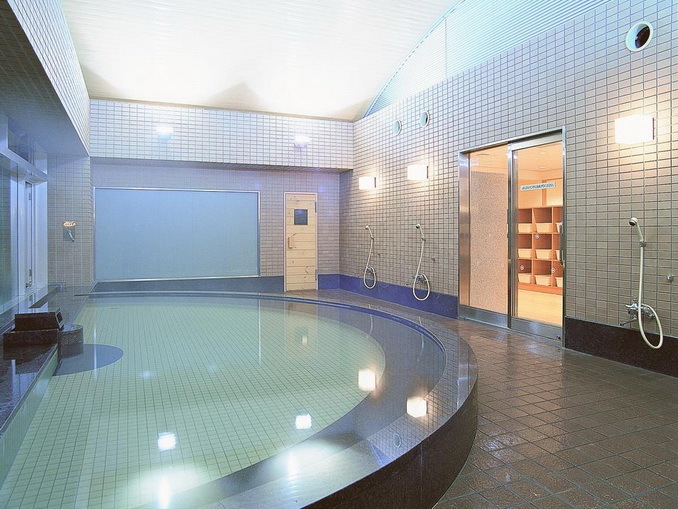 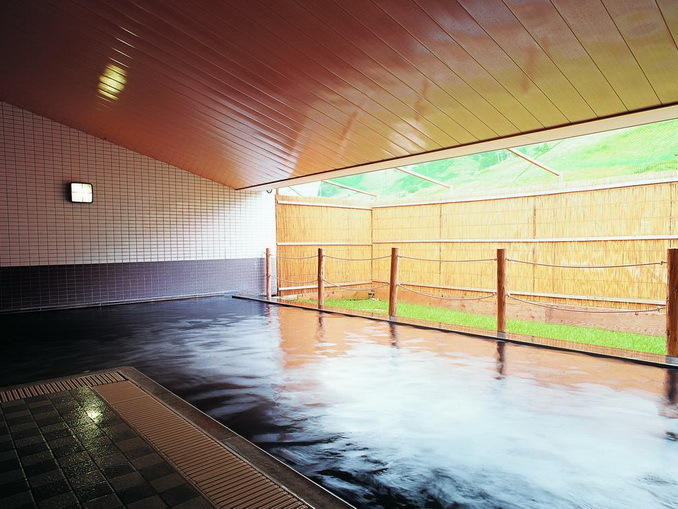 The hotel also has a onsen hot springs, a beauty salon, nail salon and so on. 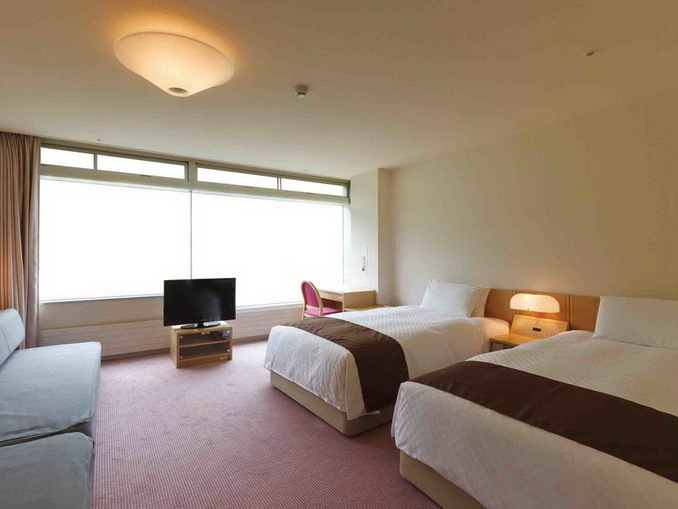 Guests can also enjoy to stay with attractive facilities in their spare time besides ski/snowboarding.